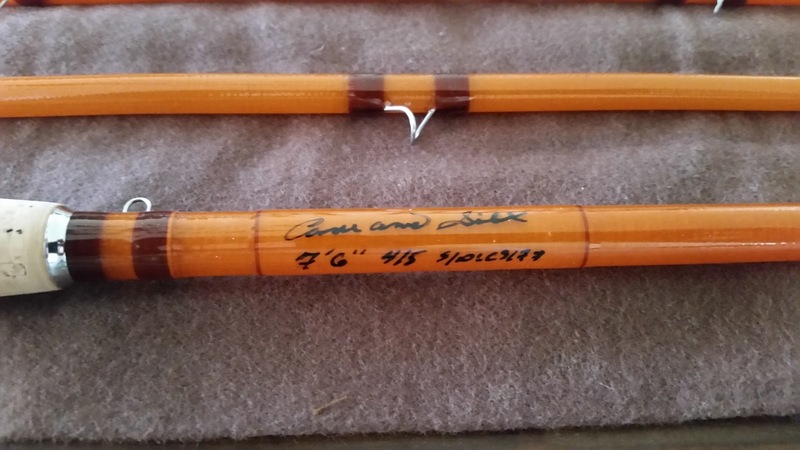 It was after reading a post from a fellow blogger and fiberglass aficionado "Small Stream Reflections", that my interest was drawn to Mike Kattner's "Cane and Silk" fly rods. 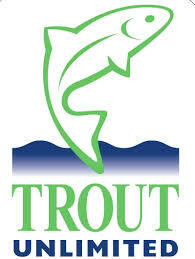 A quick look on the site and I knew that I was going to have to give his rods a try, and a short time later I was on the phone talking over details. Mike was great to work with, very knowledgeable of the materials he builds with and very willing to accommodate exactly what it is you are looking for. 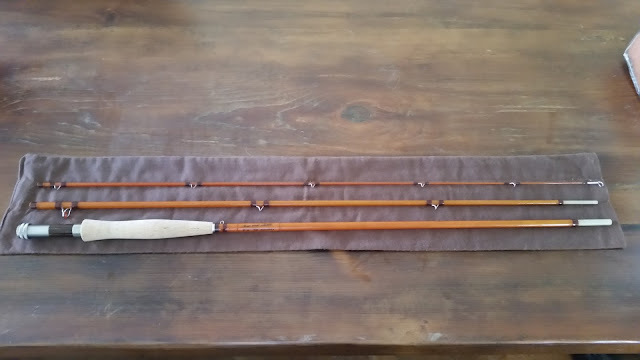 I was looking for a glass rod that would be my nymph/streamer rod, and it appeared that his dark honey blank in 7' 6" and 4/5wt may prove to be just the ticket. 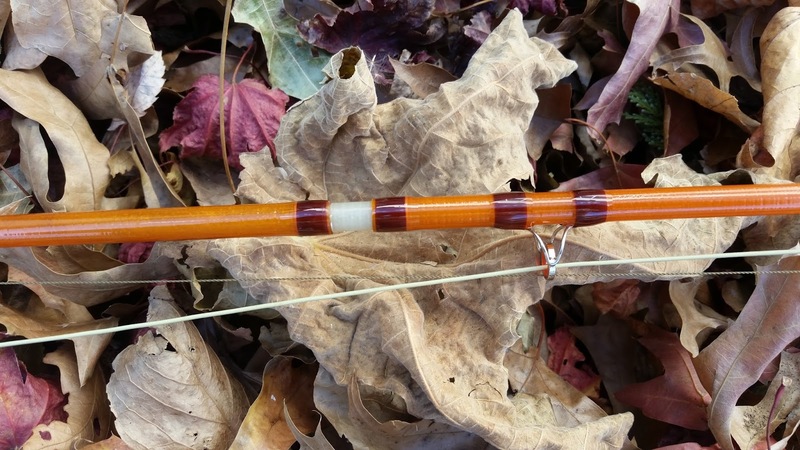 The Fastglass rod with brown wraps Orange tipping an amber agate stripping guide and walnut reel seat was the final verdict. Soon began the long wait.....of a short 3 weeks. 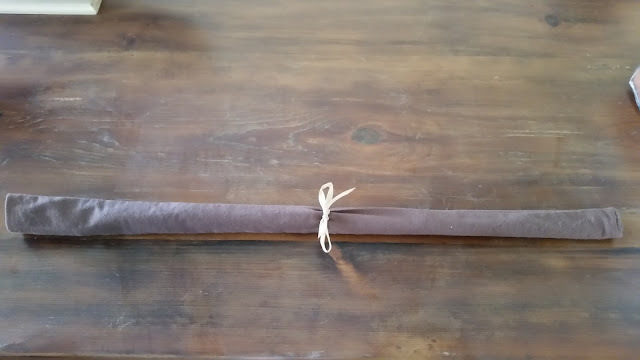 The rod arrived in a simple brown flannel bag (of my choosing). 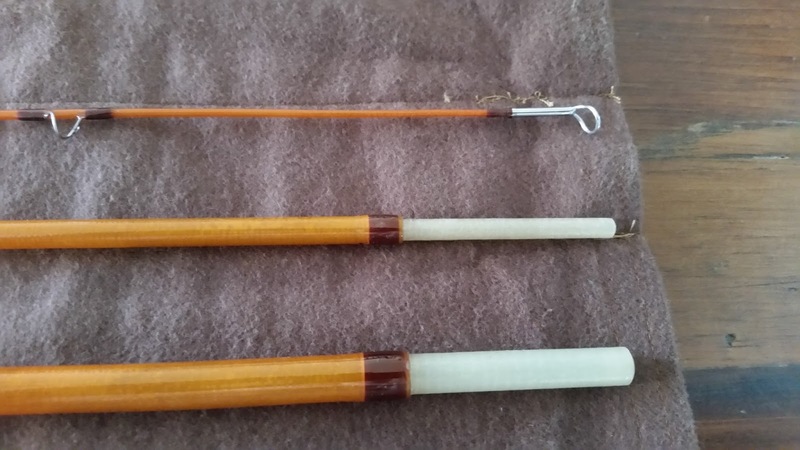 The rod was extremely well built. The Aluminum fixtures and walnut seat are very nice, the cork is excellent grade and nicely done and the wraps are done beautifully. The cork was very clean with a perfect taper down to the winding check and the spigot ferrules and alignment dots are exceptional. 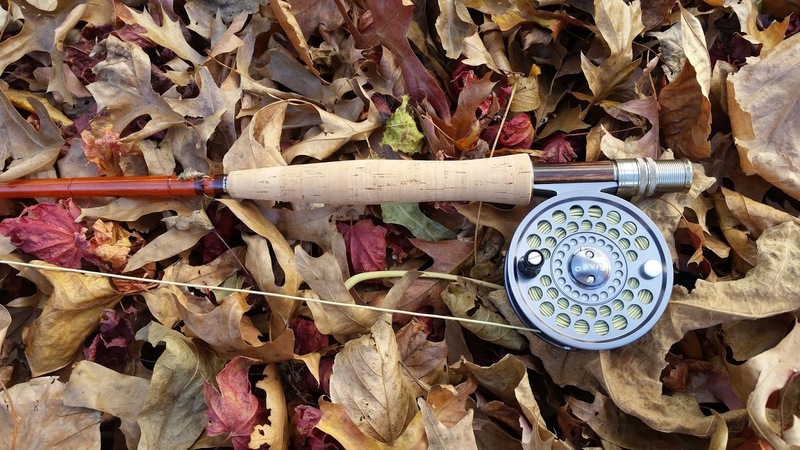 This rod would never be identified as a $150 rod. 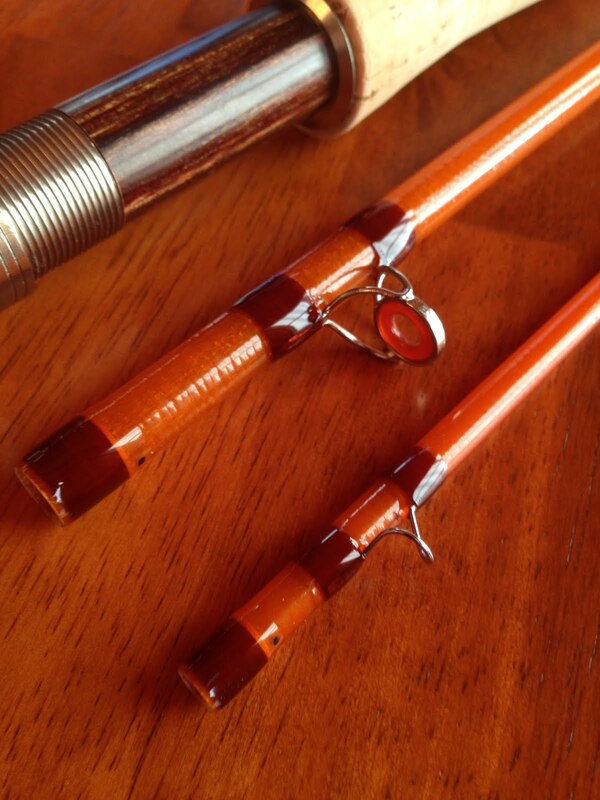 Mike builds a great rod with obvious love for what he does, A craftsman with an eye for how a rod should look and feel. My hat is off to him for building me exactly what I was looking for. First things first......I paired it with an Orvis Battenkill III, and a Martin MG-7. Both of which balanced well, and were spooled with an Orvis DT5F and an Orvis WF5F line. 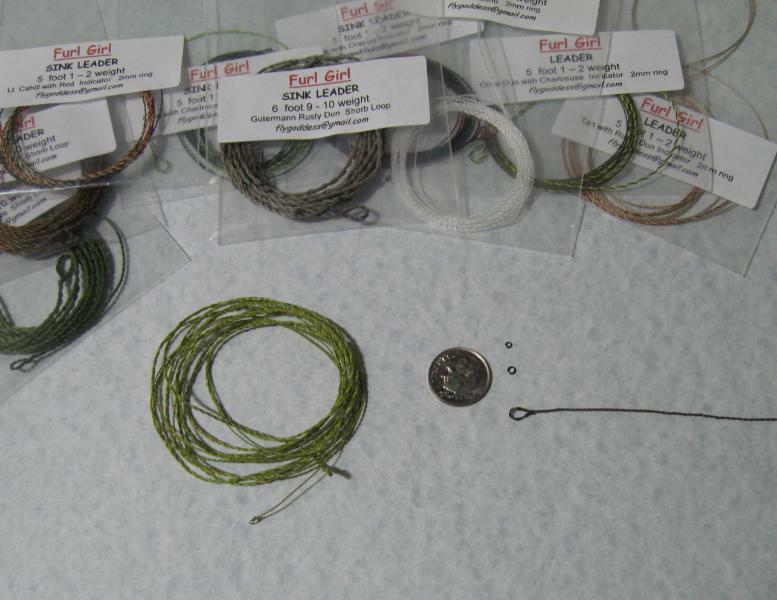 Adding to both lines, I used a 5/6wt 5-5" furled uni-thread leader with tippet ring from Furl Girl, and 5X fluorocarbon tippet and a #10 Ugly Hare. The rod went together tight. I really like the spigots and the alignment dots work as designed. The rod is light in hand, but this is no noodle. The Fastglass name is very aptly applied in this case. Throwing the DT5F line cleanly, the rod really found itself with the weight-forward line. A breezy day today, the rod threw tight loops in to the wind cleanly. 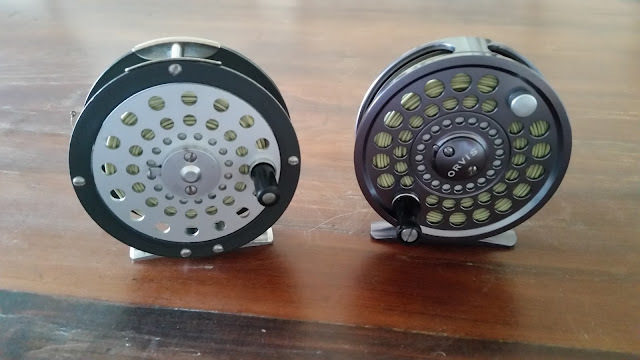 I believe a WF5F "Power Taper" will be a natural fit to the rod, and will prove to be exactly what I was looking for......the perfect glass nymph/streamer rod. 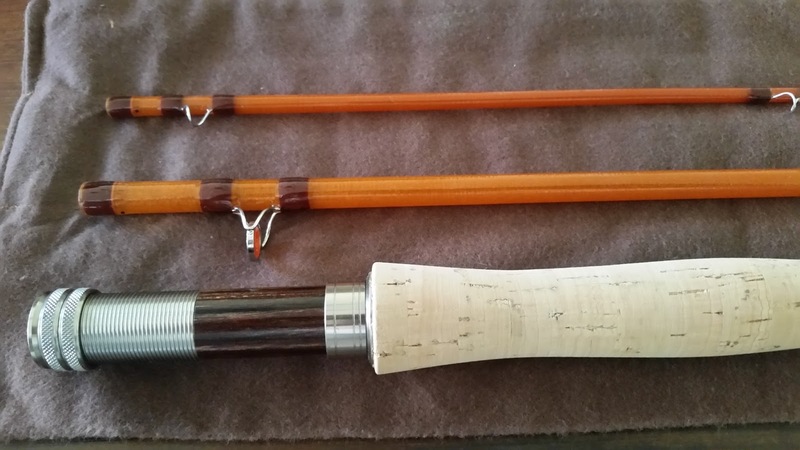 If you are in the hunt for an exceptionally built glass fly rod, at a reasonable price, look no further.